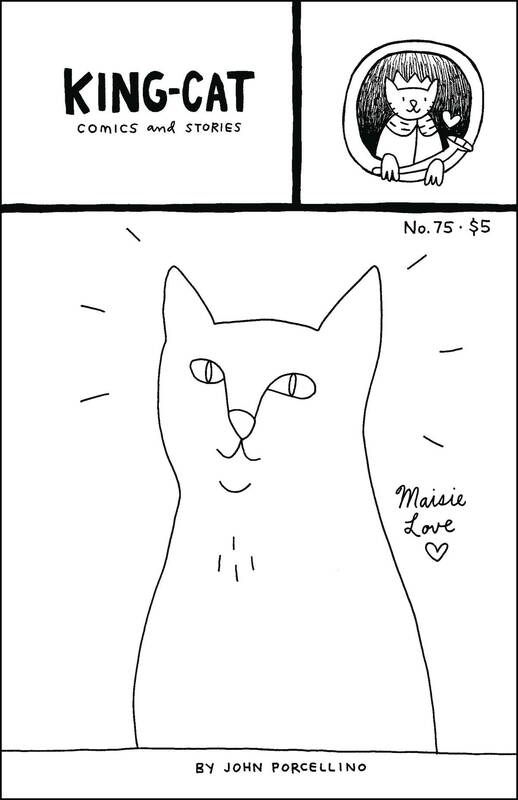 John Porcellino's beloved and long-running autobiographical series celebrates its 25th Anniversary with this moving tribute to his cat Maisie Kukoc. This standalone issue is a perfect read for fans of the autobio genre, pet lovers, or simply those looking for a genuine, thoughtful story. A 2015 Ignatz Award Nominee for Outstanding Minicomic.